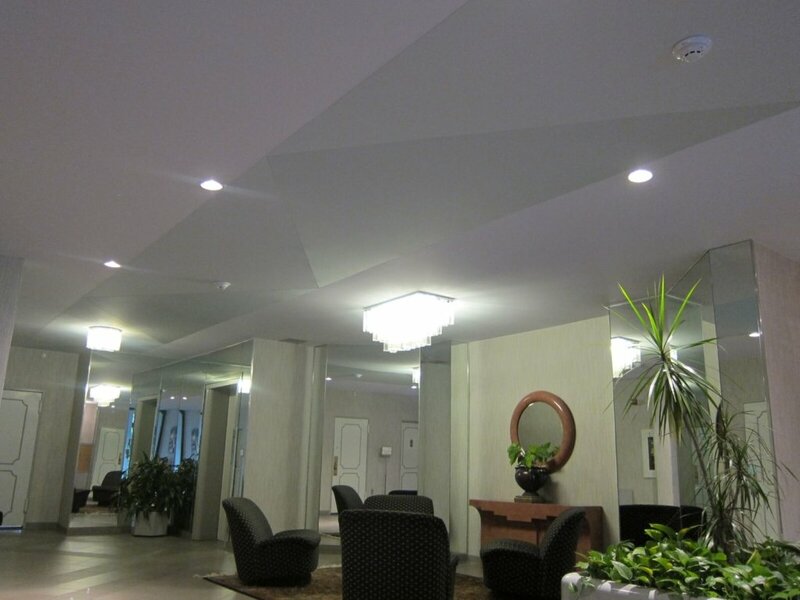 Interview with Andrey S., Cityceilings, LLC. 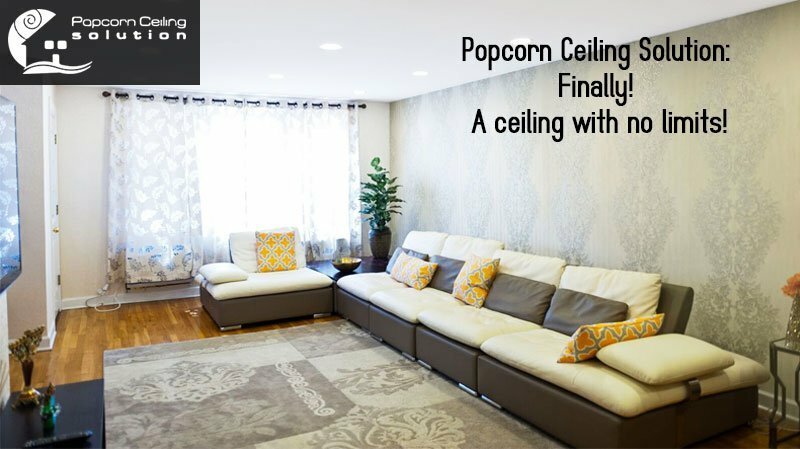 – New York & New Jersey stretch ceiling installer. Watch our latest video about a project recently completed in Staten Island, NY. 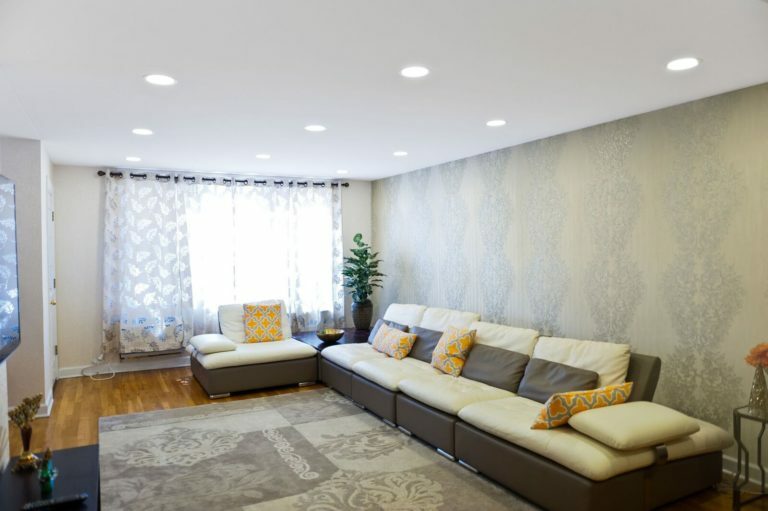 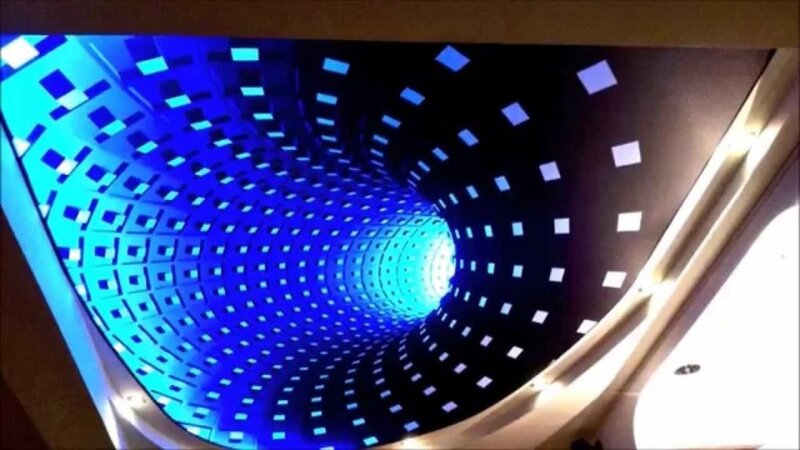 See the details of the stretch ceiling installation at 145 Lincoln ave, Staten Island, NY.